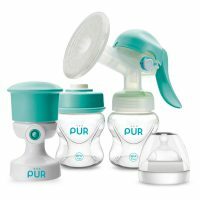 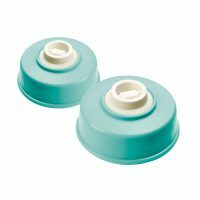 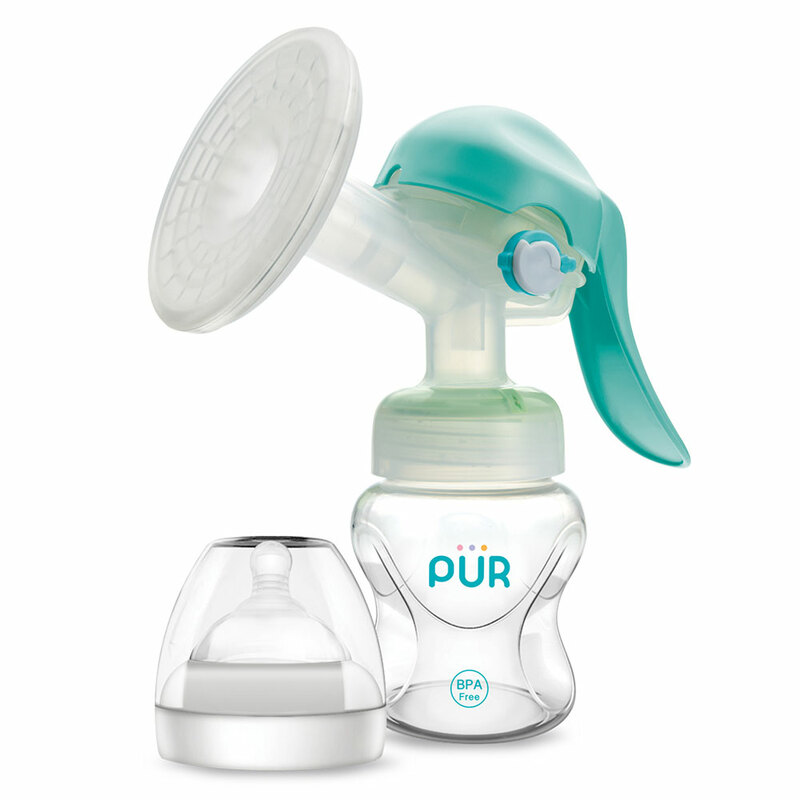 Built in one way airflow technology – Air only travels in one outward direction away from mom’s teat preventing the harmful bacteria in the air to get inside. 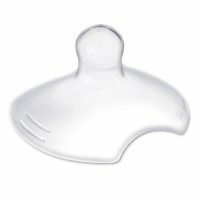 Silicone honey comb liner designed to pulsate, stimulate, and massage the breast during pumping. 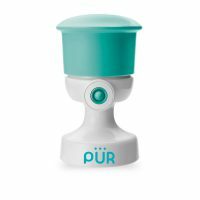 Vacuum adjustment dial allows suction to be set at a comfortable level. 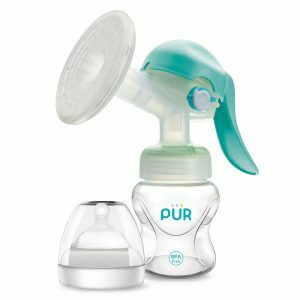 Unique squeeze and hold mechanism allows expression of milk without too much pumping and with the suction build up.